Our society is currently enslaved by a 9-5 alarm clock lifestyle. Pieces of paper control our every move. From the moment we are born, we are indoctrinated by our parents, our school system, the media to think that success is defined by material gain. Happiness, contentment, and relationships are secondary to income. Because our culture values material success the most,we currently live in a world that is enslaved to the dollar. 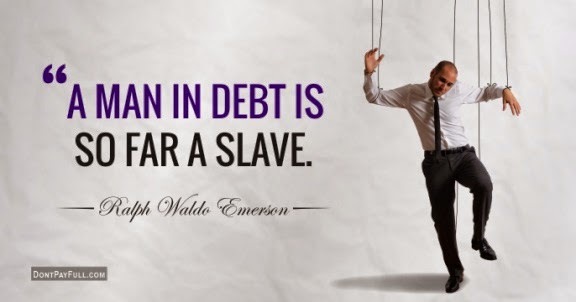 Whatever your specific situation is, the truth is that the vast majority of people who read this are fed up with debt, long work hours, and being programmed by advertisements to buy things they don't need. The good news is, just because you live in a consumerist society doesn't mean you have to live as a consumerist. You don't have to do what society thinks you should do, and you don't have to do what your parents think you should do. 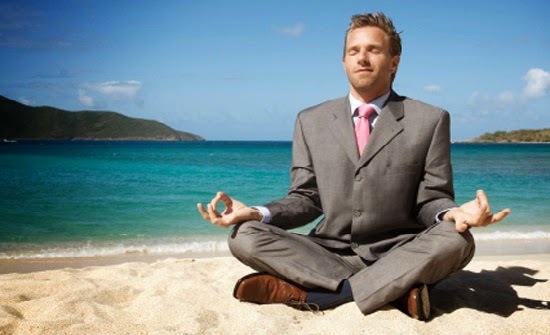 If you are sick of the rat race, then leave it. Nobody is putting a gun to your head forcing you to work 40 hours a week at a job you don't like. But the bills need to be paid, right? That brings us to the next point. The only reason we need to work 40 hours a week is because we buy things we don't need with money we don't have to impress people around us. Because we are taught that success and value is defined in material terms, we figure we need to accumulate as much possessions as we can. If you cut your expenses in half and lived for yourself, you would only have to work half of the hours you work now. As you can see, some people don't grow out of this playground mentality. And because of this, many people live paycheck to paycheck. 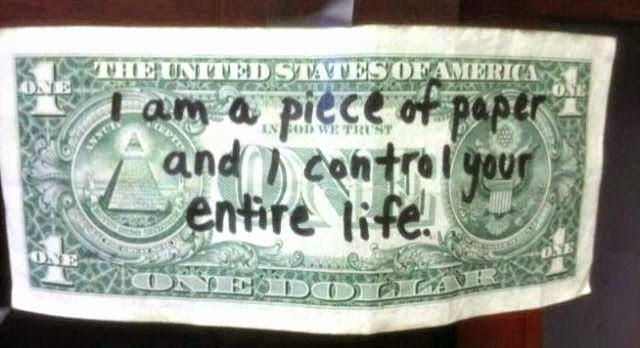 This pursuit of egoic self-glorification is ultimately what enslaves us to the dollar and steals our happiness. This brings us to the next point. Don't define yourself in relation to other people, the materials you own, or the lifestyle you live. Define yourself in relation to your relationship with yourself and with God. Are you spiritually fulfilled? Do you feel whole and peaceful inside? If not, how can this be called success? 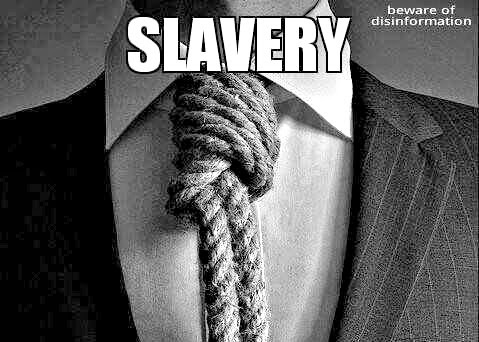 You don't have to be a slave to capitalism, materialism, or consumerism. Be brave. Ditch the rat race, live within your means, know when it's time to scale down, and start practicing yoga or meditation, and you will open yourself up to a whole new world of possibilities you didn't even know was there.